CHICAGO (WLS) -- Chicago Police reported a young woman missing with her baby Sunday. Norma Garcia, 17, is considered a high-risk missing person. She is described as a Hispanic woman, 5'2" tall, 110 pounds with brown eyes, olive skin and black hair. Garcia's one-year-old son is believed to be with her, officials said. The pair are missing from the 2200 block of North Meade Avenue. 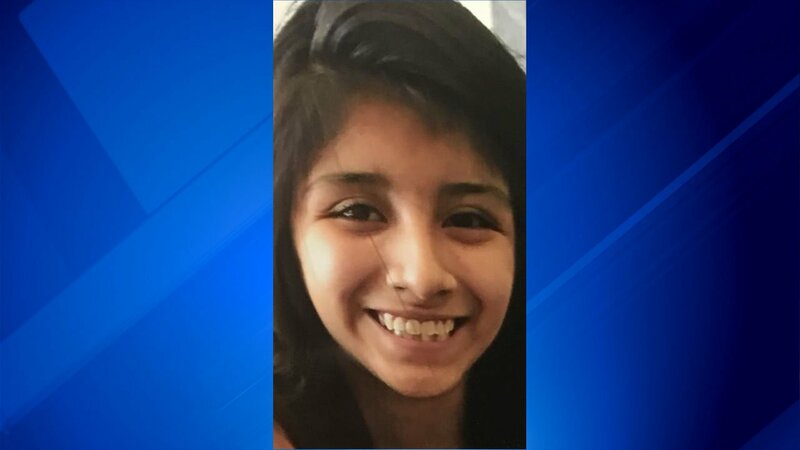 Anyone with information about Garcia or her baby is asked to contact the Area North Special Victims Unit at (312)-744-8266.